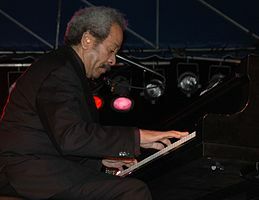 bebop spoken here: RIP Allen Toussaint. R'n'B pianist, composer, producer Allen Toussaint passed away today aged 77. His New Orleans roots showed in his playing and in his writing. I never actually heard him live although I know he blew Sage Gateshead apart a few years back. Missed by many. Love to hear from anyone who was at that Sage gig.